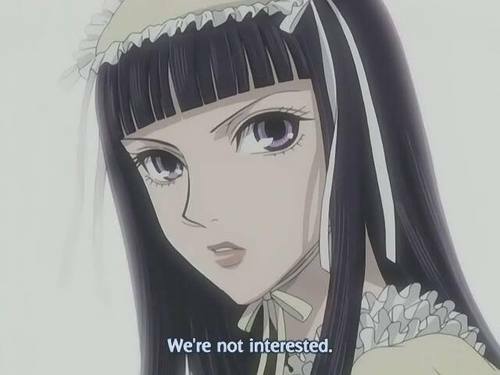 GOTHIC. . Wallpaper and background images in the Yamato Nadeshiko Shichihenge club tagged: handsome. She was so gorgeous in that episode. I remember the photographer's face when she turned around.